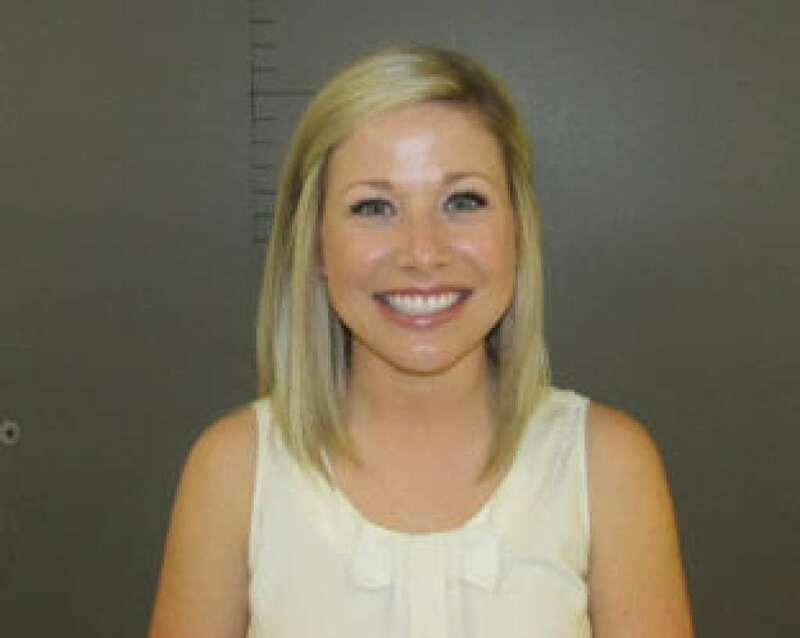 WPXI - A 27-year-old science teacher at a Texas high school has been arrested after being accused of having an improper relationship with a student, the Lockhart school district announced Monday. Lockhart High School teacher Sarah Fowlkes, a school district employee since October 2014, also was suspended from her job. The district said it was alerting the State Board for Educator Certification about the case. The district said it first received a report about the relationship on March 10, before the start of spring break, and alerted Lockhart police and Child Protective Services. Police said the student was 17 years old. Bohn emailed Lockhart High parents on Monday to notify them of the arrest and Fowlkes’ suspension. The superintendent also asked parents to speak with their children about what happened. “If any student or parent has information about this situation, please contact the Lockhart Police Department at 512-398-4401,” Bohn wrote. Counselors also would be available at the high school for support, she said. Fowlkes, who grew up in Dripping Springs, taught anatomy and physiology and environmental systems, according to a cached webpage that has since been deleted from the district’s website. According to the webpage, Fowlkes earned a Bachelor of Science in biology from St. Edwards University and went through the UTeach program at the University of Texas before earning an alternative teaching certification. 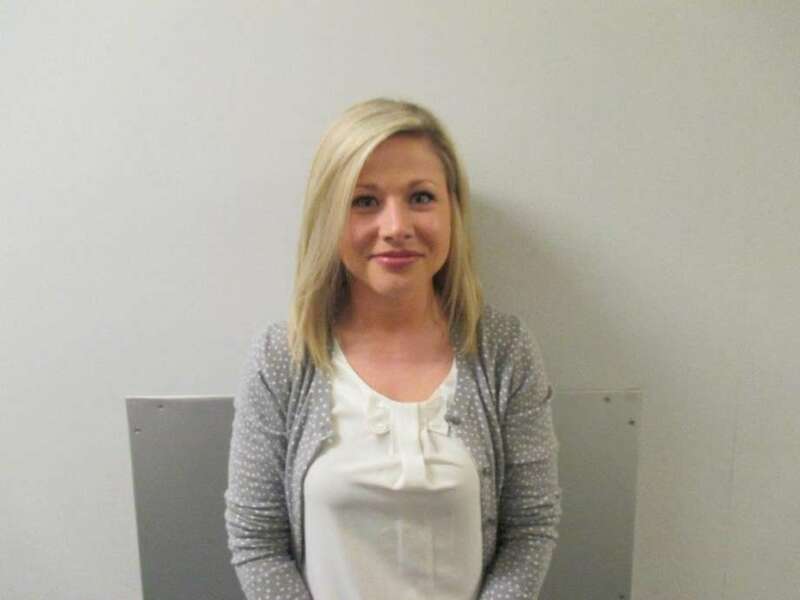 She previously was a third- and fifth-grade science and social studies teacher at Plum Creek Elementary in the district.